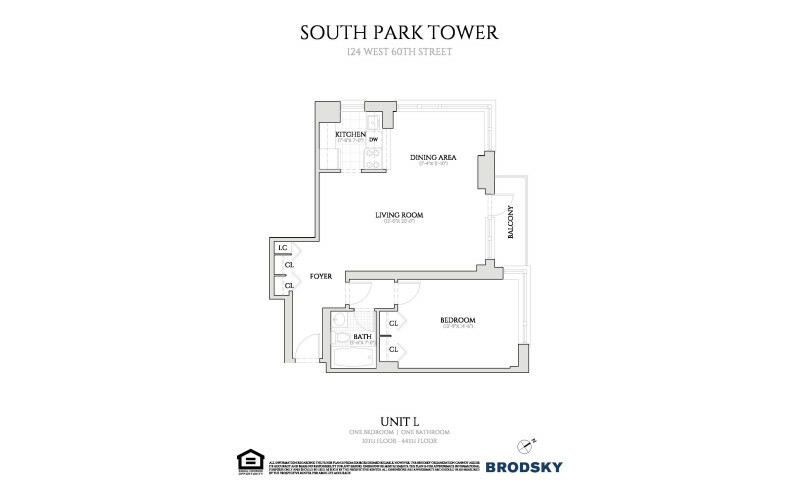 Large corner unit with brand new renovations featuring hardwood floors, stainless steel appliances, and Caesarstone counter tops. 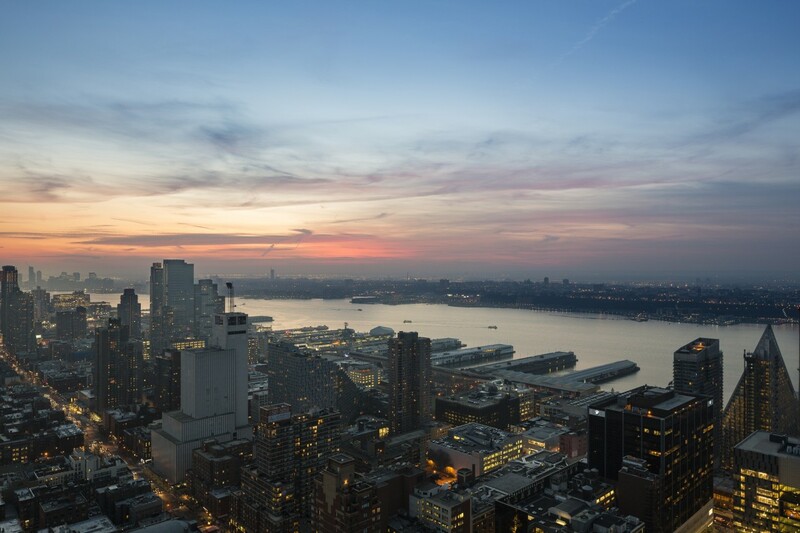 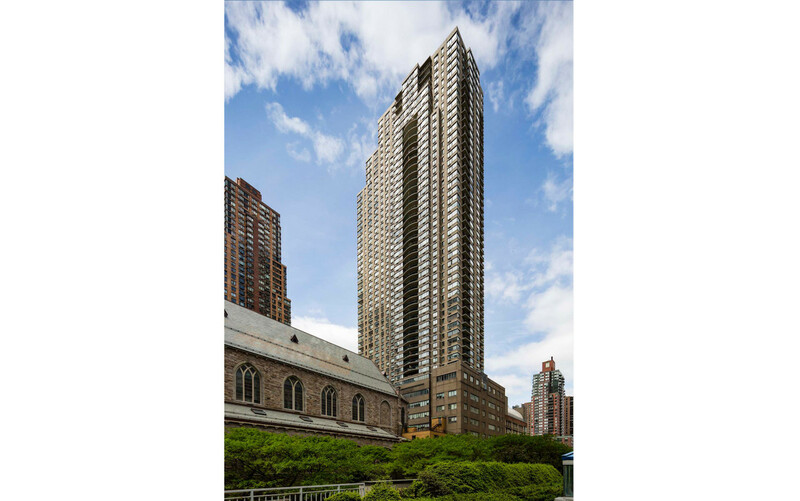 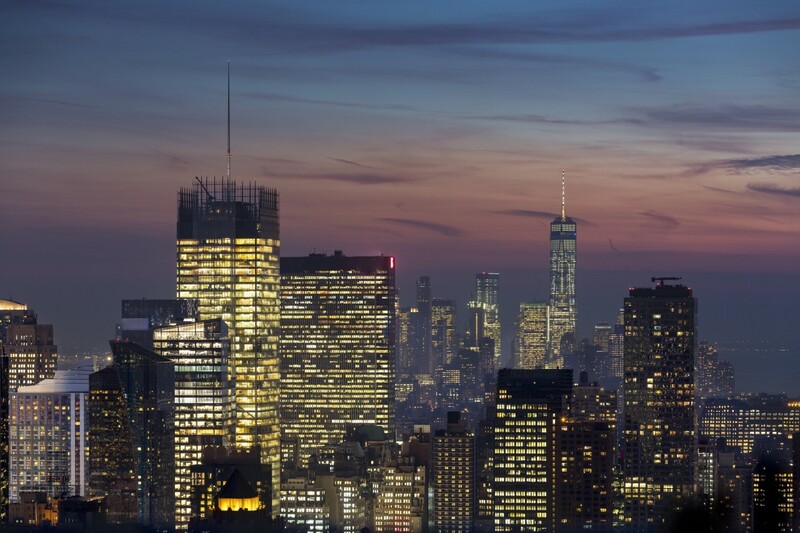 This 52-story tower boasts a prime location and extraordinary views of the city and the Hudson River. 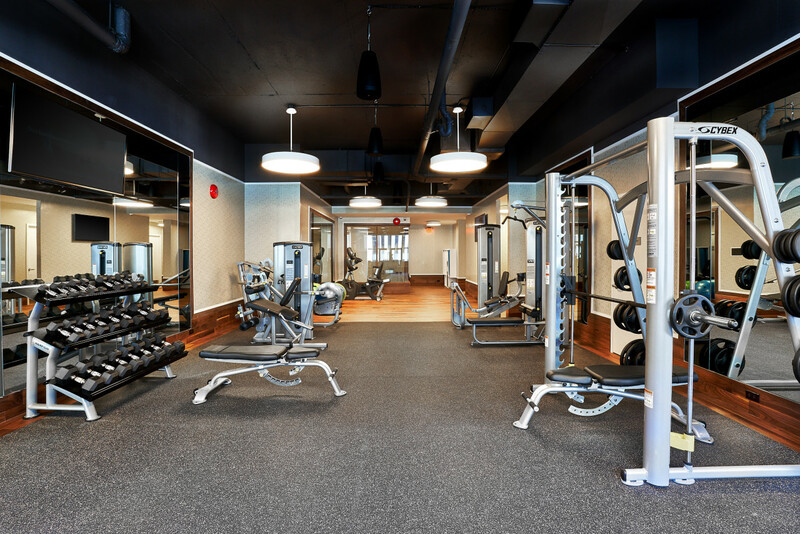 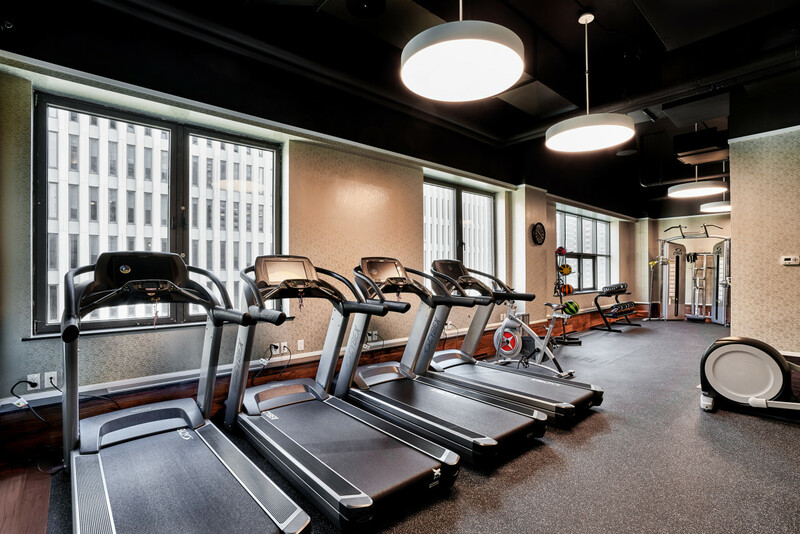 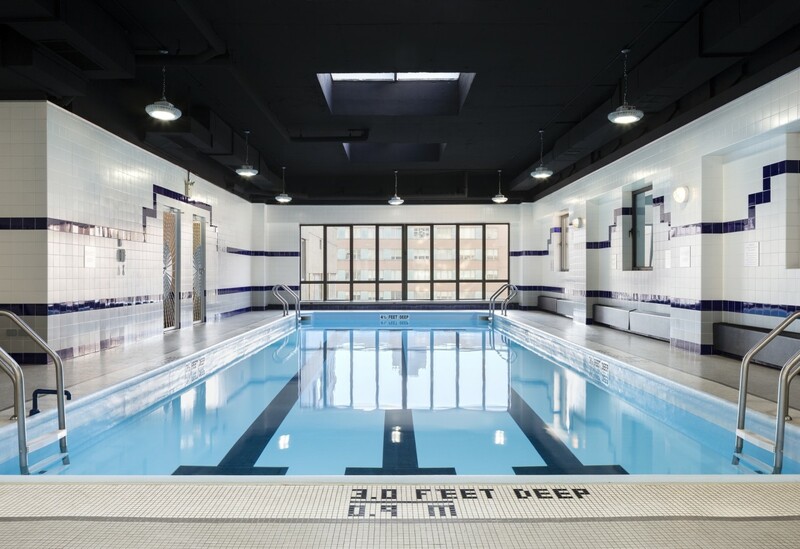 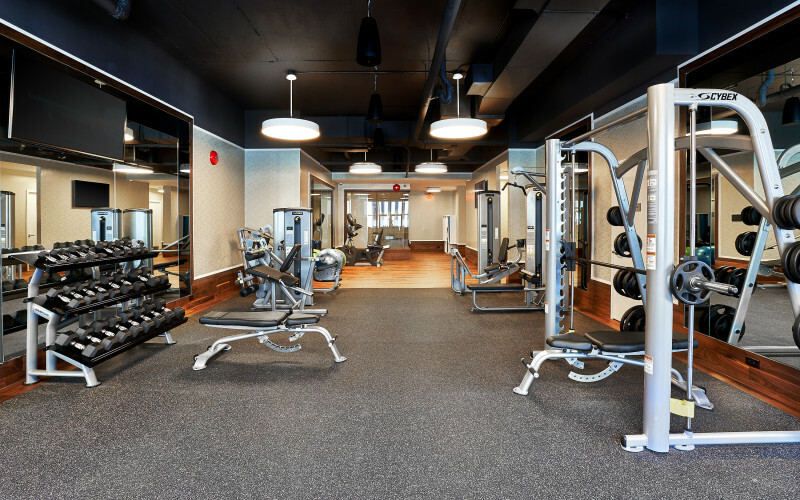 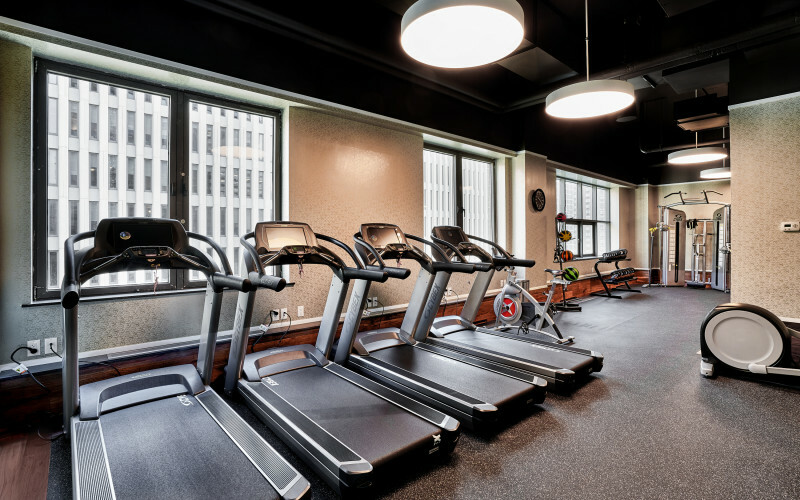 The amenities, such as complimentary fitness center, pool, and garage are all part of the South Park Tower experience. 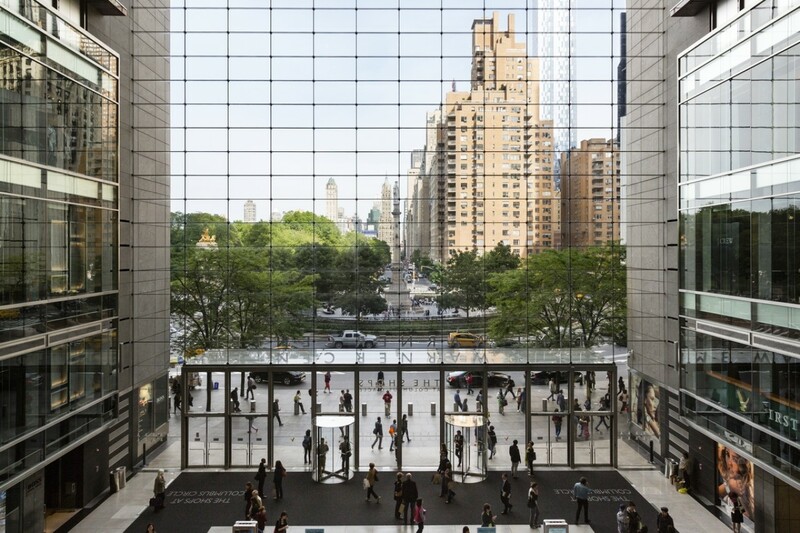 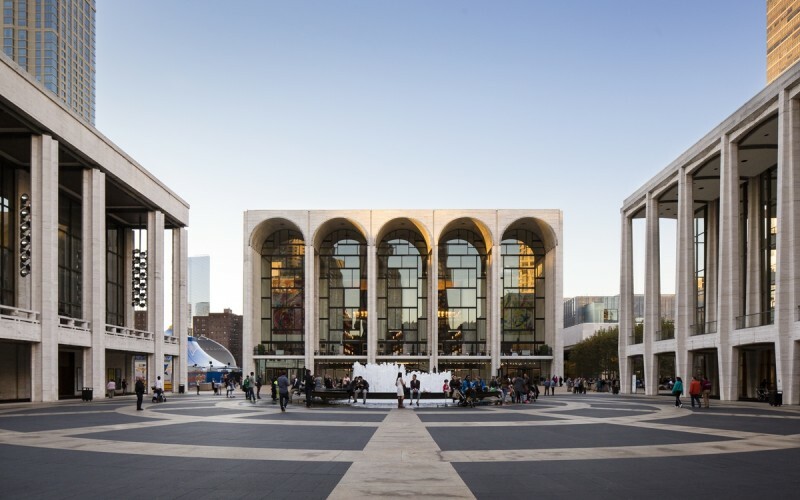 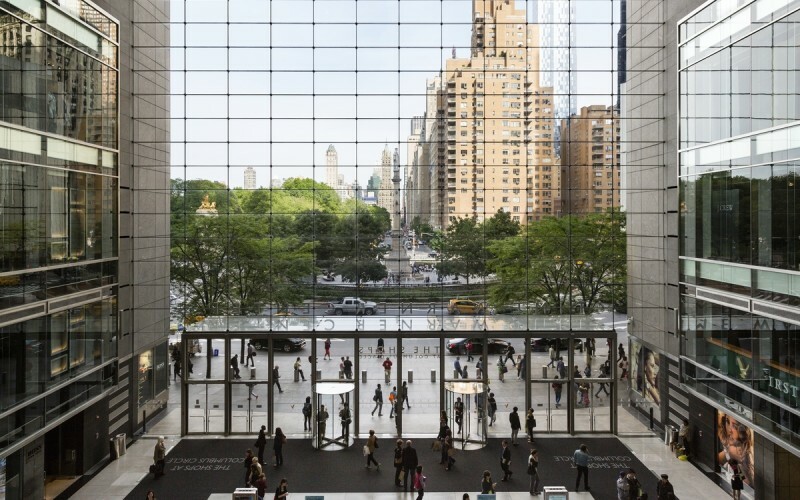 Lincoln Square is a cultural epicenter with Lincoln Center at its heart. 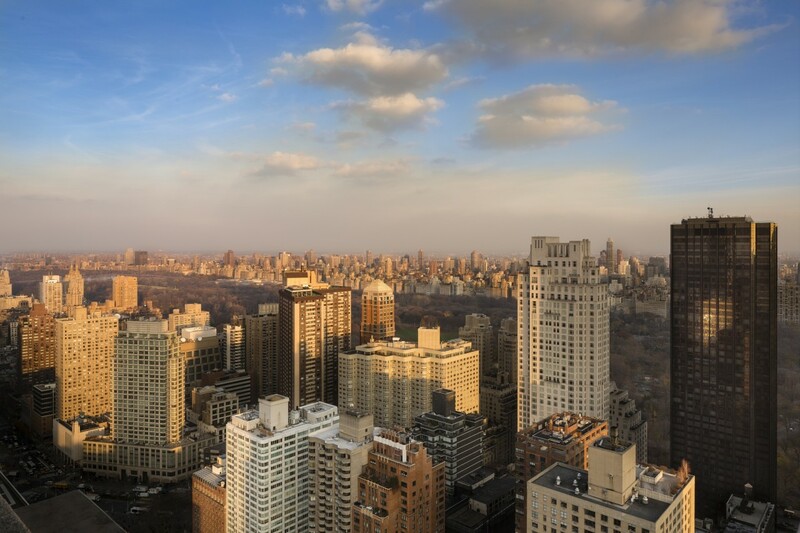 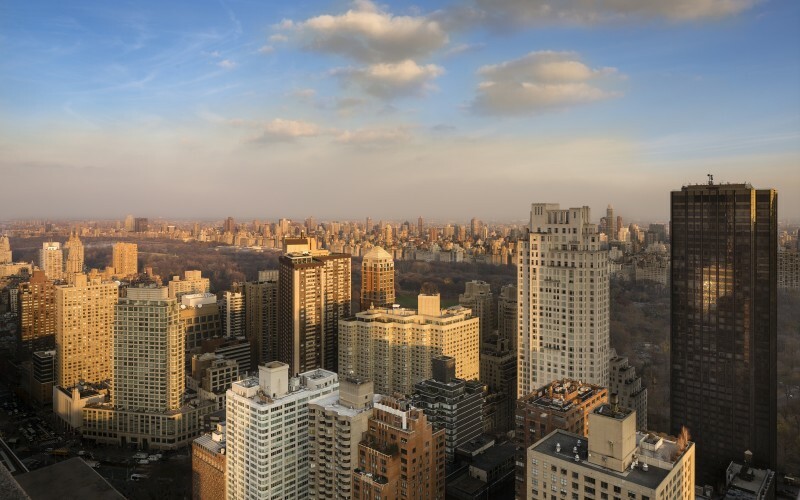 The neighborhood is home a multitude of performing arts institutions, including The Metropolitan Opera, New York City Ballet, New York Philharmonic, and The Juilliard School, to name just a few. 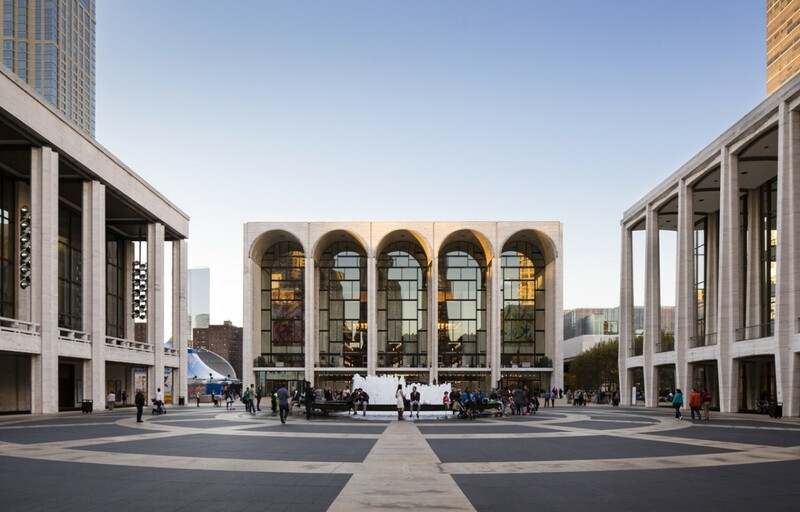 Lincoln Center is the economic engine of the neighborhood, making it one of the most desirable neighborhoods in which to live and work. 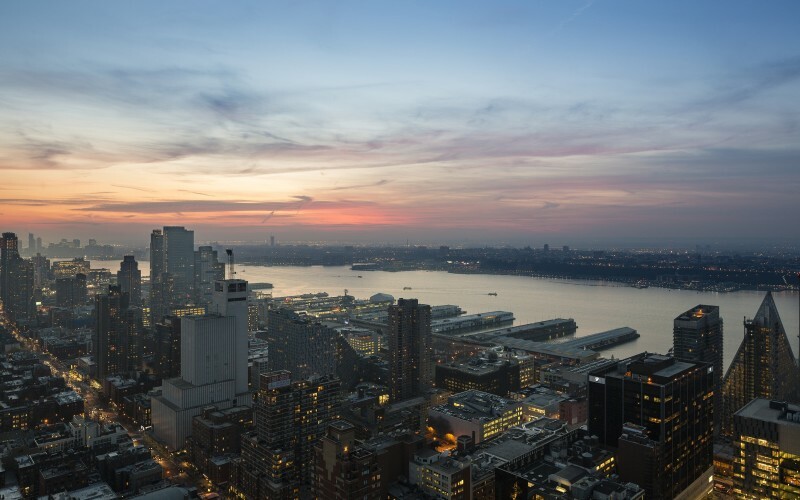 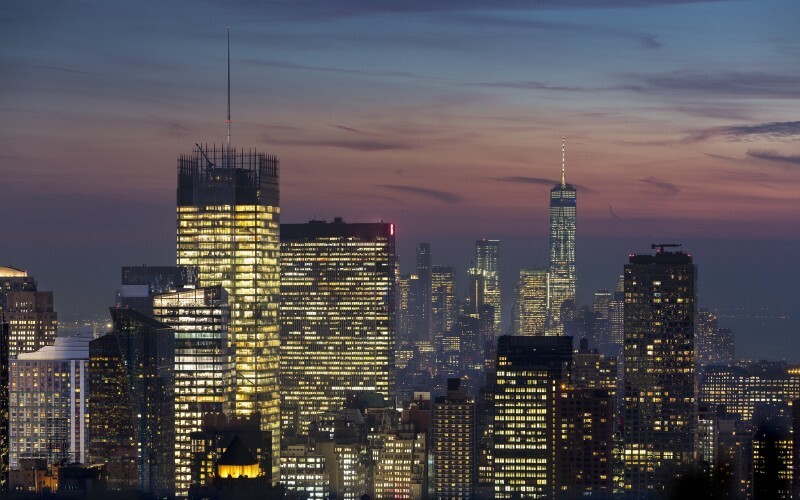 Architecturally, the neighborhood consists of many pre-war buildings and many modern high-rises with views spanning the city and the Hudson River. 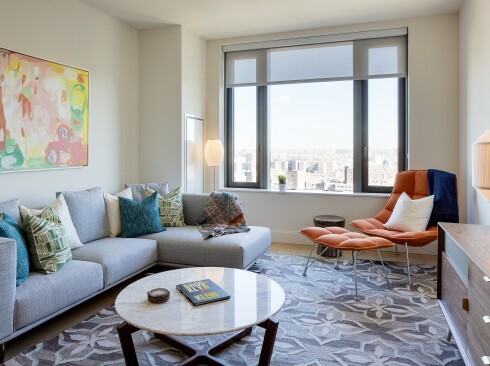 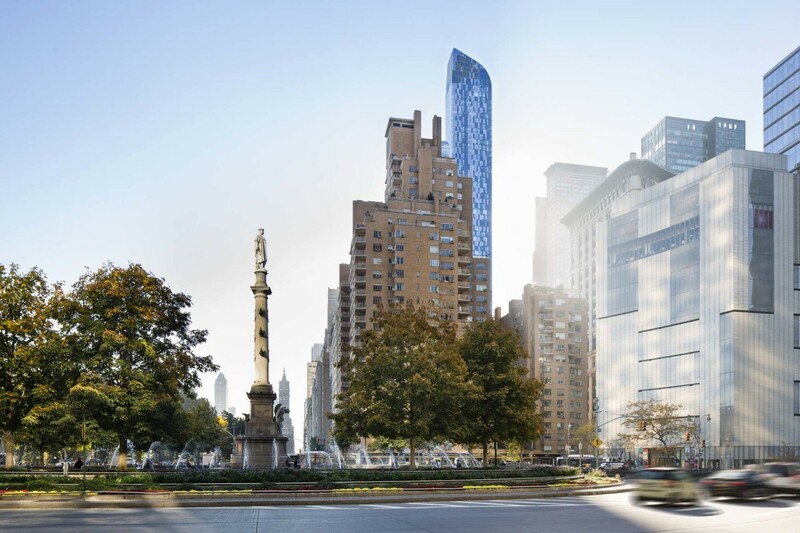 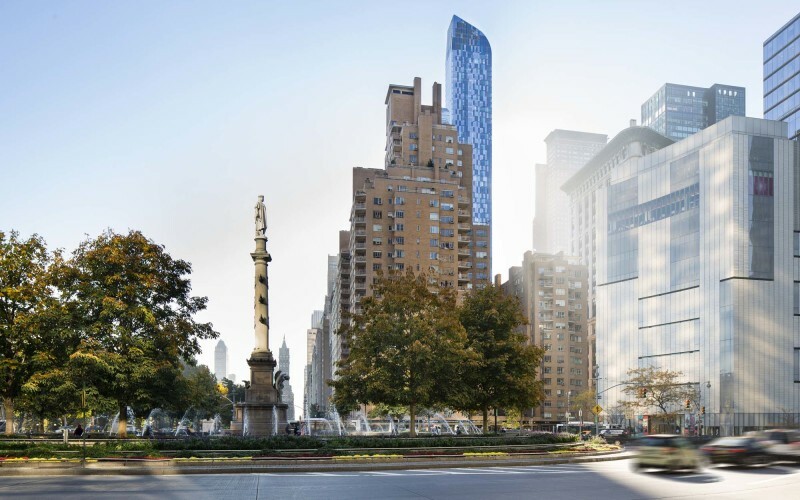 Residents in Columbus Circle and Lincoln Square receive exclusive on-going discounts from participating vendors at TURNSTYLE. 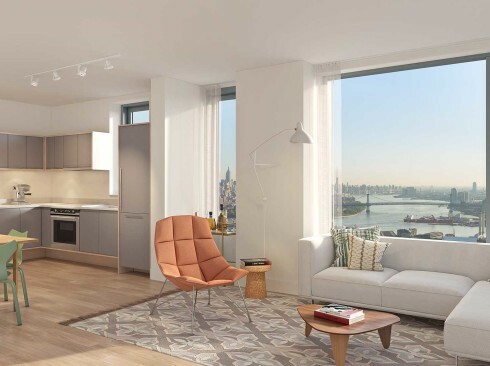 Residents just need to show their Brodsky keychain. 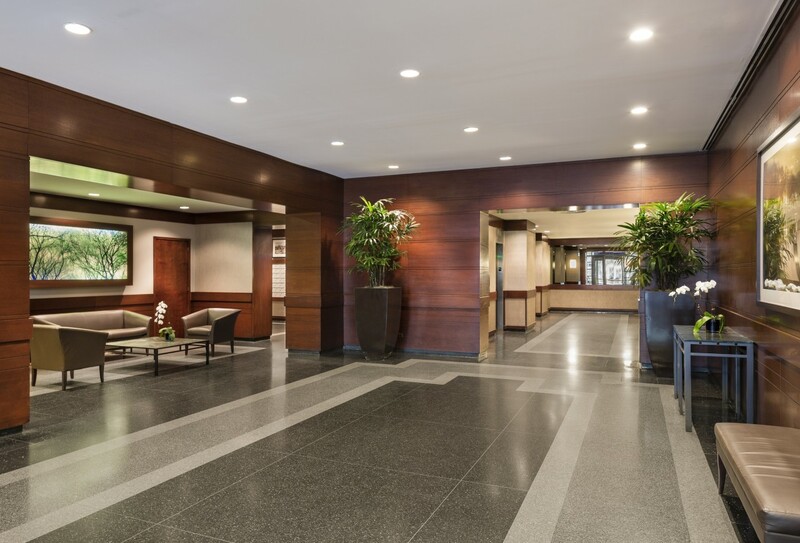 Our intent, as residential buildings, is to strengthen the community of our neighborhood, and promote the local vendors to our tenants.